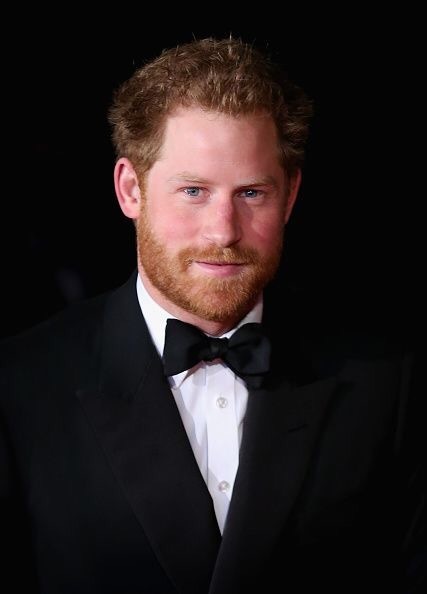 There is another member of the royal family that inspires and motivates me- the favorite red-headed prince. Prince Harry follows in his mother’s, Princess Diana, footsteps in giving back to others. The young prince is known for working with numerous charities, making people smile, and helping military veterans throughout the world. After attending the Warrior Games in the USA in 2013, the Prince of Wales saw the impact sports could help wounded warriors, who sacrificed for their countries. Shortly after, he founded the Invictus Games for wounded, ill, and injured active duty and military veterans, both men and women throughout the world. In 2014, London hosted the inaugural games. The next Invictus Games will be next week, May 8-12, in Orlando, Florida. Prince Harry is an inspiration of mine, because I believe all military members, active duty or veterans, are important and should be respected, honored, and commemorated for the sacrifices they made. The motto of the Invictus Games is “I Am.” To everyone, this catchphrase means different things. I Am. I Am. I Am. For me, it means: I am able to do anything, no matter what challenges come my way. My definition was inspired what the Invictus Games stand for and the values Prince Harry believes in. I am motivated by Prince Harry to continue supporting and doing everything I can for the military throughout the world. It takes a brave person to put their life on the line for their country. Taking a look back at my previous post, Operation: Remembering Veterans, remembering veterans and active duty soldiers is more than writing down their stories, it’s giving them the respect, honor, and support they deserve, each and every day. This entry was posted in Uncategorized and tagged buckingham palace, england, europe, huffington post, i am, inspiration, invictus games, kenningston place, london, military, motivation, prince harry, princess diana, quote, travel, travel channel, usa, veterans by METAYLOR. Bookmark the permalink. Excellent article about a GREAT cause. Love reading these inspirational articles. Keep up the good work!